Houston continues to feel the love from the national press. This time, CNN is chiming in as a member of the H-Town fan club, touting the city’s downtown, Museum District, and Galleria as places that are must-visit. 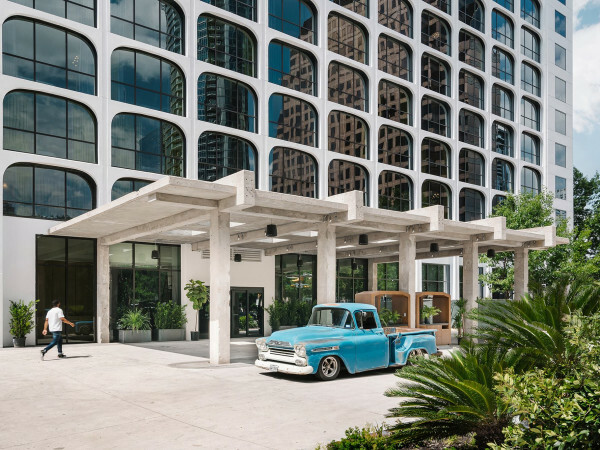 The national network’s travel writer Shivani Vora listed nine reasons to visit Houston in 2019, noting among the city’s enchantments are its skyline and the many parks and greenspaces that dot Houston’s urban sprawl. When it comes to a thriving arts scene, it’s hard to beat the Bayou City. 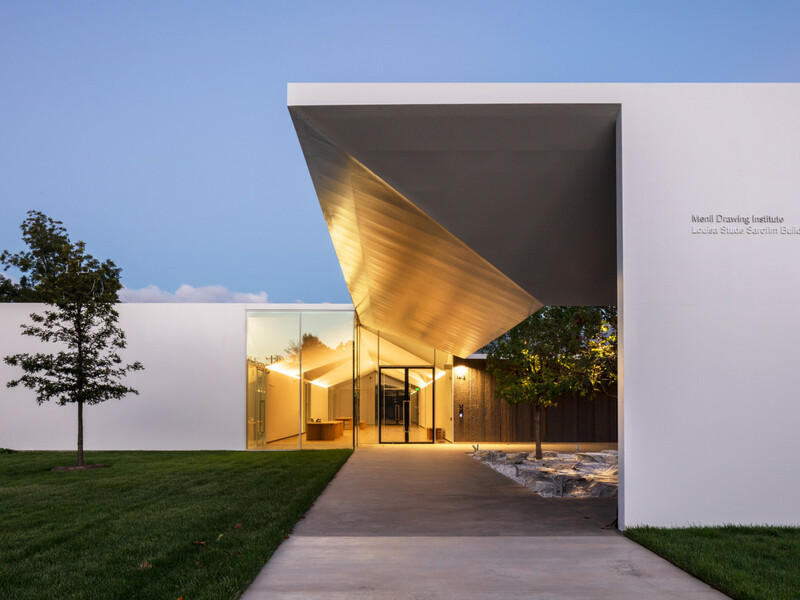 CNN gave a call-out to the Museum District, noting that the Menil Collection and its new Menil Drawing Institute are worthy attractions. The Museum of Fine Arts, Houston also made the list, and visitors can take in more than 70,000 art objects from around the world. They encompass pretty much the entire history of art, with examples of Pre-Colombian, African, European, and American styles, blending the ancient and the modern across MFAH’s galleries. CNN also noted that the Holocaust Museum Houston is set to double its exhibit space early this summer, following a $50 million-expansion. The museum was already a destination for scholarship and reflection, with artifacts from before, during and after World War II. The expanded museum space will include four galleries, and it will become the country’s first fully bilingual English-Spanish Holocaust museum. Space Center Houston and NASA Johnson Space Center landed on the list, with CNN noting that the 250,000-square-foot homage to all things related to space exploration — and Houston’s starring role in many of them — is a family-friendly way to spend a good portion of a day. 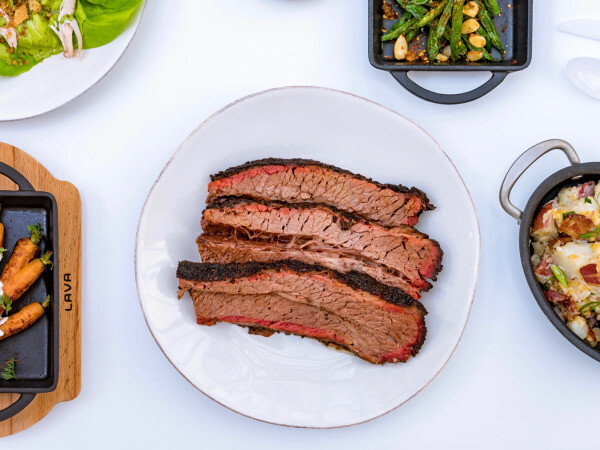 It’s impossible to mention Houston these days without mentioning the city’s thriving food scene. And CNN gave kudos to our favorite nationally recognized spots like Xochi and Crawfish & Noodles, noting that we have 12 James Beard-nominated restaurants across the landscape. There is also a nod to “gas station cuisine,” touting “ridiculously tasty and incredibly inexpensive” options such as Sunrise Taquito in a Shell station on the Washington Corridor, which serves up chorizo taquitos and hearty breakfast plates. There’s also Ekko’s Greek Deli in an Uptown Valero station, making gyros, hummus, and baklava. Vora also noted that it’s easiest for travelers to stay in the Museum District, downtown, or the Galleria area to have easy walking access to attractions — even as she pointed out a car is definitely an asset to better exploring H-Town. But the upshot is that Houstonians might have to get ready to welcome a whole lot of out-of-towners who are coming to check out what we already know: Houston is a place where great things happen.